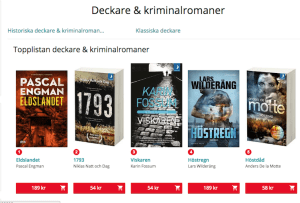 Eldslandet is a dramatic and brutal suspense novel and the first in a trilogy about the wayward Criminal Investigator Vanessa Frank. In Stockholm rich men are being kidnapped and their families are pressured for money to get them free. Apart from their wealth the police find no connection between the victims and the released victims won’t speak a word. Meanwhile in Chile, a well organized market for organ trafficking is trying to balance supply and demand. To find new bodies to harvest they need to look further and further away from the shadows of the Andes and the old nazi-colonies where it all once begun. Detective Vanessa Frank is on suspension and awaiting a turn-out of an ongoing internal investigation. Her life has been turned upside down lately. But instead of taking a step back, she steps right into the center of attention. 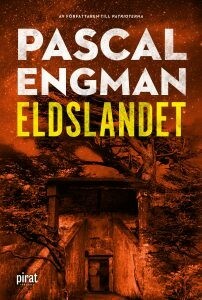 The much awaited second novel by Pascal Engman has already received great praise: Pascal Engman has an amazing ability of continuously speeding up the pace in the story […] High international standard! said Ingalill Mosander, SVT Gokväll. 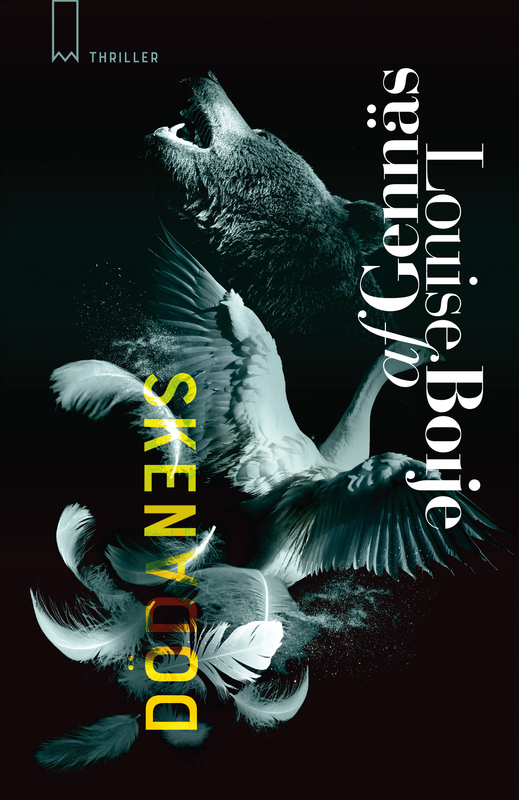 When it was released it immediately made it to the bestseller list at Adlibris. Three-book deal for Emelie Schepp in France The much-awaited second part in The Resistance Trilogy is here!